John Cheever is waylaid by a growing problem. 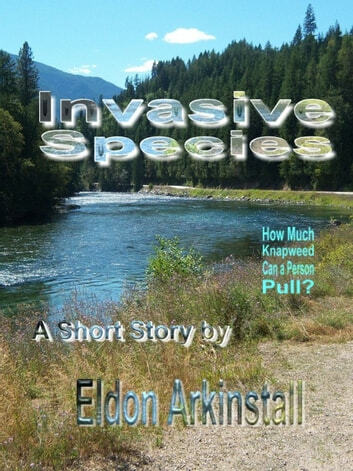 Invasive species have colonized the roadways of British Columbia and marred John’s peace-of-mind. 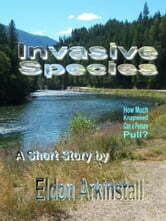 He takes action even as one conscienceless man threatens to destroy John’s work.